Health care reporter Sarah Kliff decided to go with the least expensive MRI scan to check for a stress fracture in her foot. 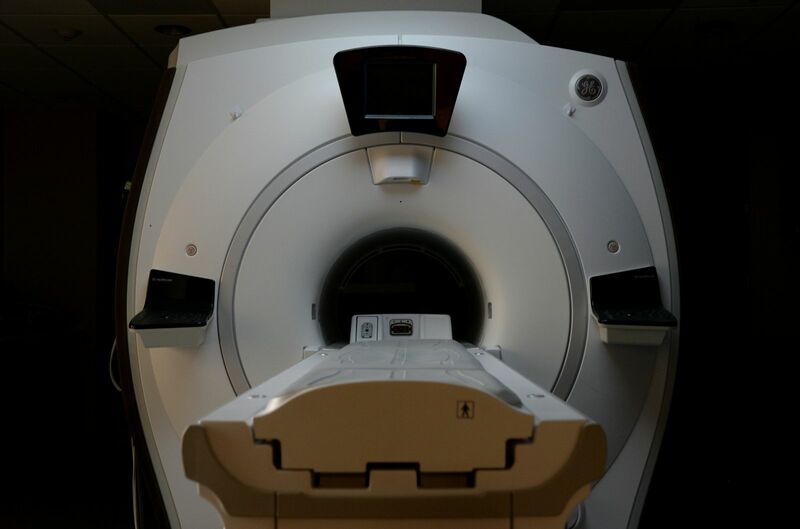 Her conclusion: "I didn't think I was making any trade-off when I chose a cheaper MRI. Now I know that isn't true."